Our reception staff are all friendly and efficient. They are always willing to lend a sympathetic ear to patients calling the clinic for an appointment or advice. They also deal with all the billing and administration which is a necessary part of a busy physiotherapy clinic. Please do not hesitate to phone them with any queries or to make an appointment. 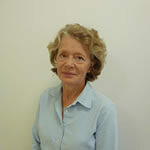 Diane has been working at the clinic since 2010. Diane grew up in Epsom and has lived in Epsom since she got married and is therefore well known to the local community which is lovely for our local patients who come in and see a familiar face at the reception desk. Mel has been working at the clinic since 2007. Mel is a fully qualified accountant and is responsible for all the book keeping at the clinic so most of her time is spent in the back office but she also occasionally works on reception dealing with telephone calls and patients attending the clinic which she also enjoys. Alison has been working at the clinic since 2014. She has a wealth of experience working in different company settings which she brings with a welcoming face and friendly attitude to the clinic. 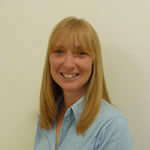 She has personal experience of the services at the clinic including Physiotherapy and Pilates. Diane has been working at the clinic since 2010. 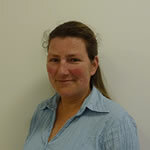 Diane works mostly on reception and enjoys helping our patients on the telephone and when they come into the clinic. 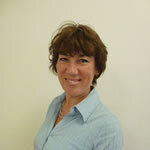 Diane is also well known to the local community which is lovely for our local patients. Vanessa has been working at the clinic since 2014. She has many years of experience as a receptionist and secretary in a local primary school. 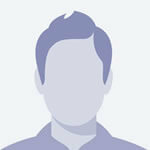 She is therefore well known in the local community and is a familiar face to many of our patients. 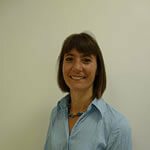 And last but by no means least Marina has been working at the clinic since 2003. Marina has many varied roles in the clinic including all the invoicing and billing for our Epsom College and Laine Theatre Arts patients. She spends much of her time in the back office dealing with paper work and telephone calls but really enjoys meeting patients at the reception desk when she is given a reprieve from the office.